Beautiful two-tone Lampwork 12 mm glass Pearl ridged. 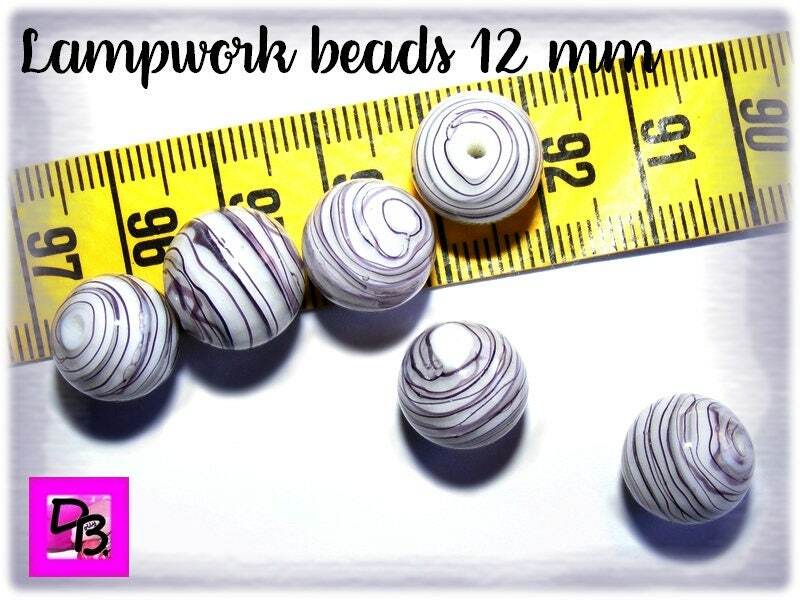 Perfect for creating your DIY jewelry such as earrings. 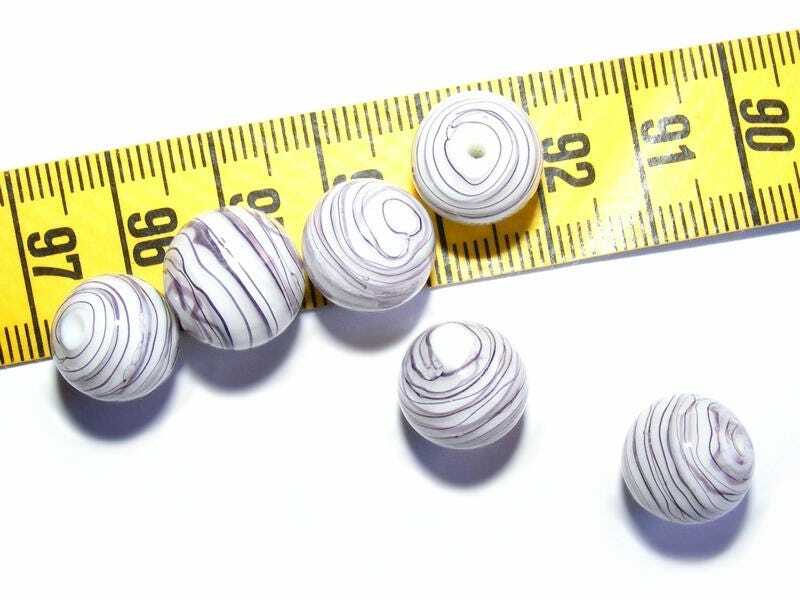 Two-tone beads, high quality glass.